The KC87 is the successor of the KC85/1. The main difference between the two systems is the built-in BASIC interpreter. Thus it was software and hardware compatible to its predecessor. 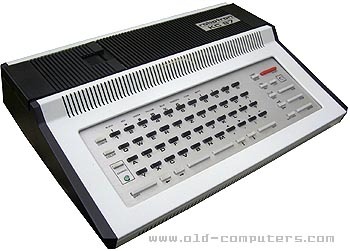 This model existed in two different versions: KC87.30 and KC87.31. Latter had the RGB option already included. Text and info kindly provided by Stefan Goehler. RAM 17 KB (useable: 16), expandable to 64 KB max. see more Robotron KC 87 Ebay auctions !